If you play video games a lot, you probably wonder how they affect your health. You may worry about the effects of a sedentary lifestyle on your body, or perhaps you may think gaming can weaken your eyes, or that playing video games is not particularly good for your brain. However, on all of these counts you would be wrong, according to scientific research. Take the example of a sedentary lifestyle. Modern games can actually often be played with your body. The Nintendo Wii for example. This type of game console is increasingly being known as exergaming. Gaming, likewise, despite what you might think, can actually improve the health of your eyes. Many studies have shown that those with a lazy eye have benefited from playing video games, with a lazy eye actually improving as a result of playing video games in a clinical setting. In terms of games being bad for your cognitive health, you could not be more wrong. Gaming can increase brain matter in various areas, as shown by MRI scans conducted during research into the cognitive effects of gaming: it can improve your memory, your spatial awareness, your long-term planning, your hand to eye coordination, as well as having myriad of other positive effects on your current of health. So, if you are wondering, gaming is probably very good for your health. 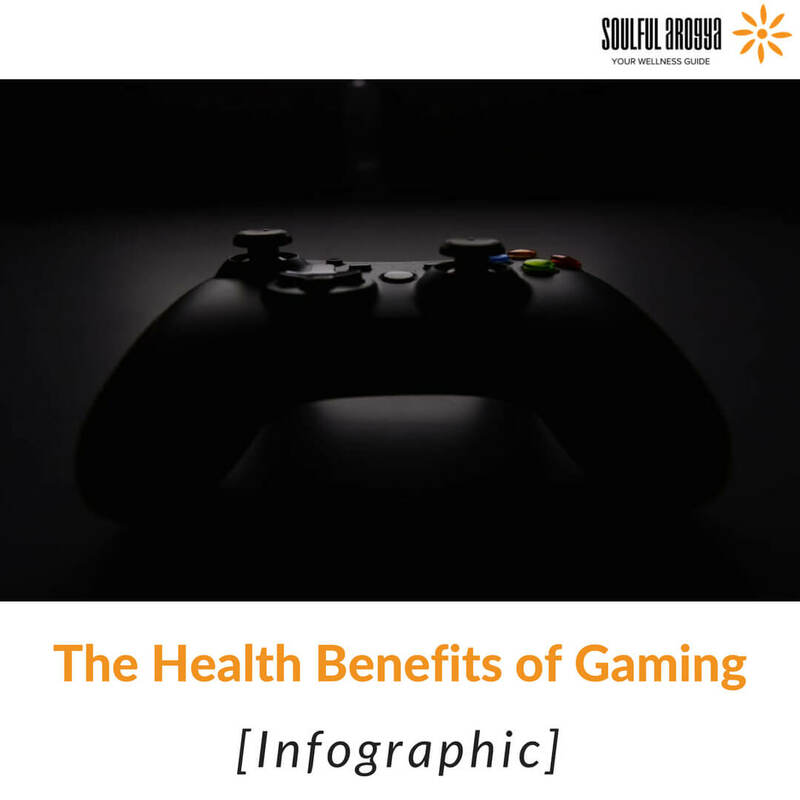 The health benefits are numerous, and researchers are continually discovering further benefits, so it seems we are merely scratching the surface of the benefit of playing video games to your wellbeing. 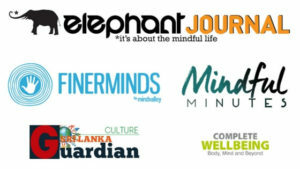 You needn’t worry that you are having a negative effect on your body, your brain, or on any part of your well-being. Just plug-in and play! To find out more about these benefits to your wellbeing, check out the infographic below by our friends at Computer Planet. Previous articleStanding Desk Benefits: Because Sitting Too Much Is Killing You!